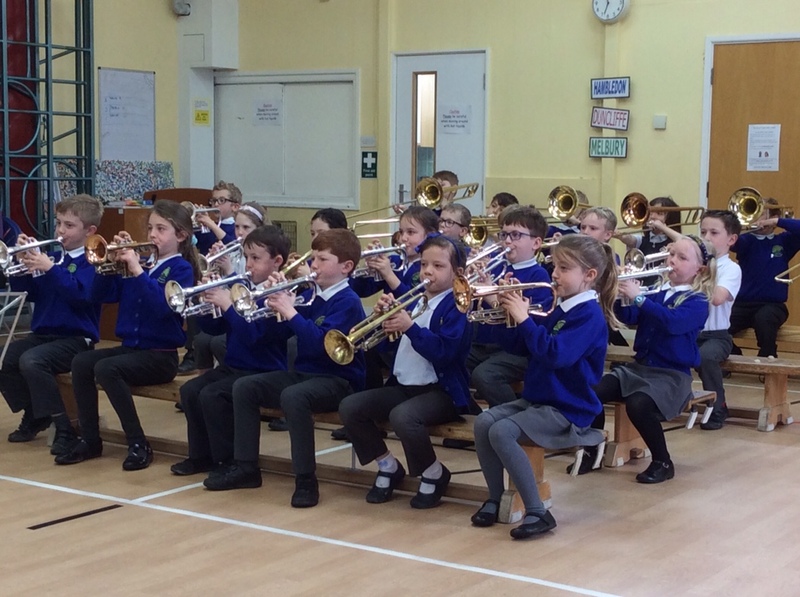 Chestnut Class gave a concert for the whole school and their families. They showed us what they had been learning about and the journey they had been on. 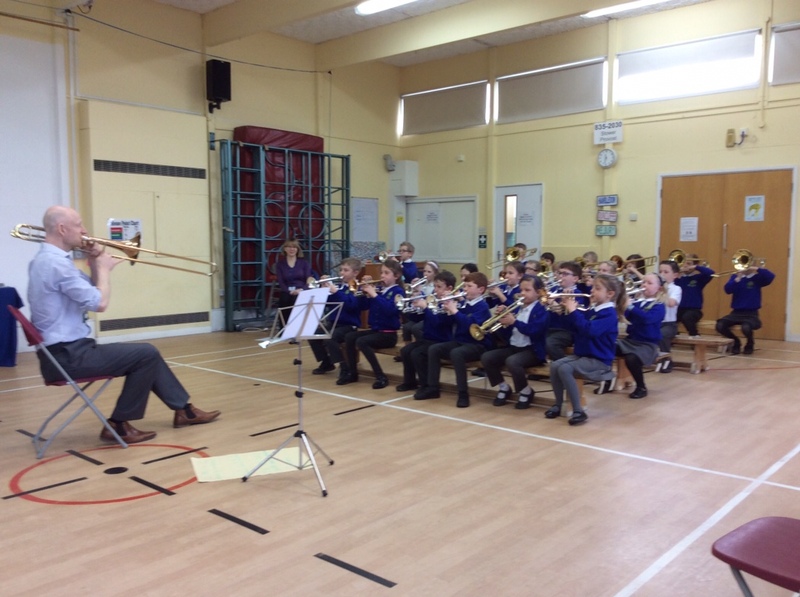 The children found out about their instruments and how to care for them. 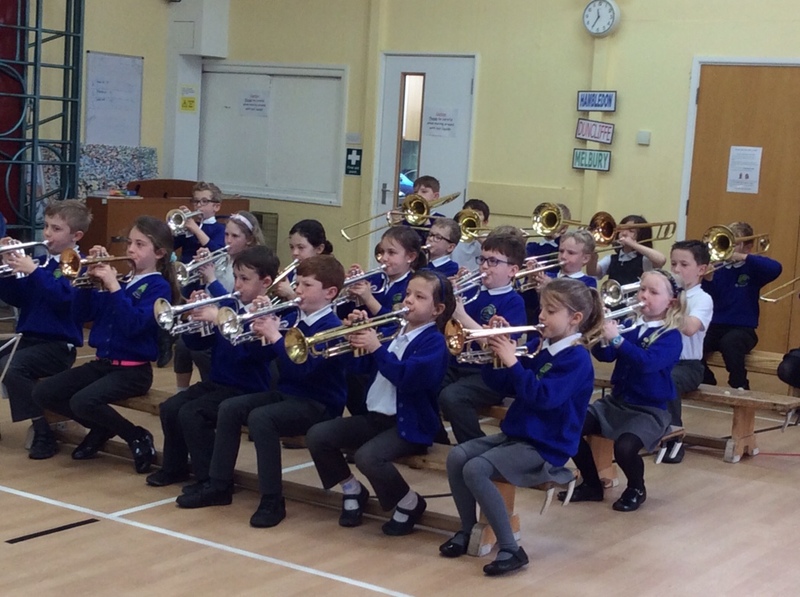 They practised playing different notes and then went onto learn to play several pieces of music together. They went onto compose their own piece of music.